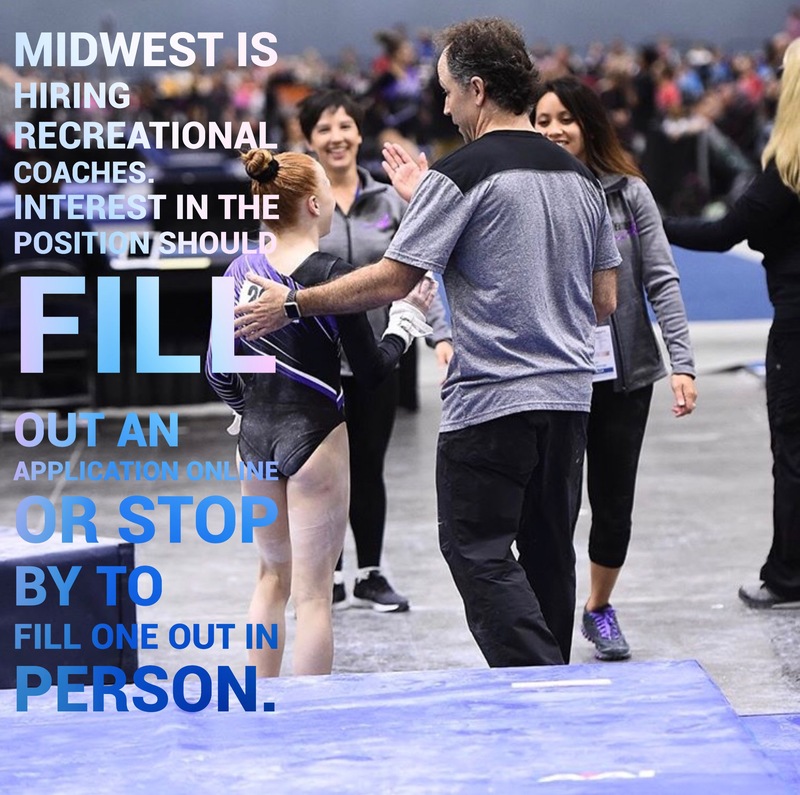 Whether your gymnast is training for top-tier competition or purely enjoys the sport as a weekly activity, Midwest Gymnastics is the gym for you. 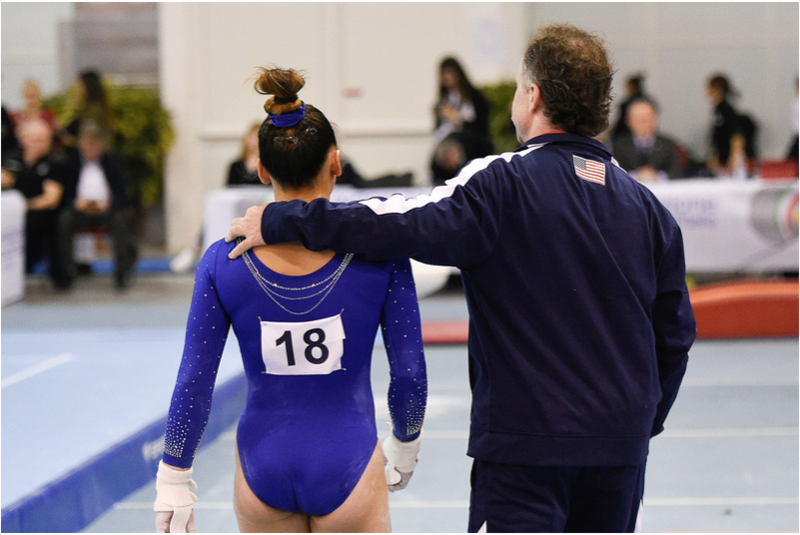 Congratulations to Sunisa Lee for her outstanding performance at the Jesolo Italy International competition. 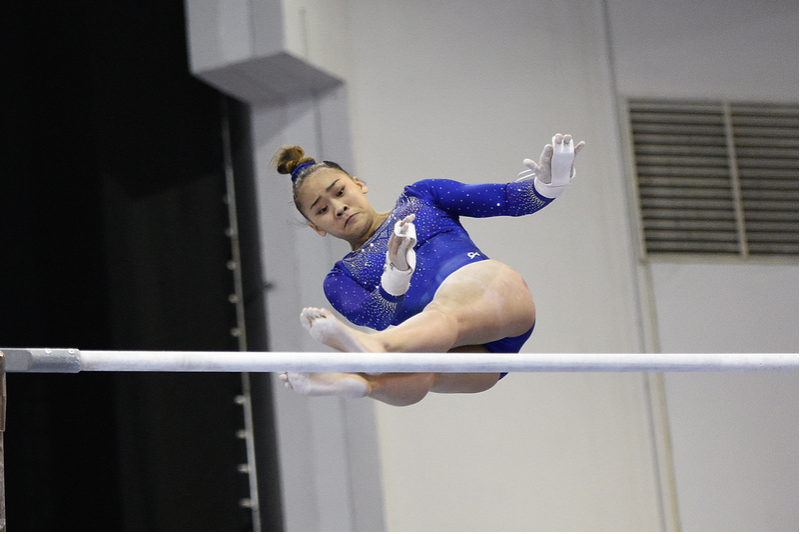 Sunisa is the Jesolo all-around champion. Congrats Sunisa, way to go! Congratulations to Lyden Saltness. 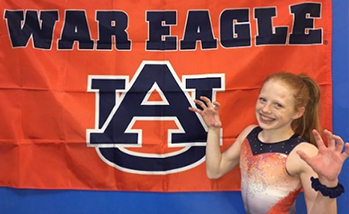 She has verbally committed to a full scholarship at Auburn University. Way to go Lyden! Fees are always due upon registration. 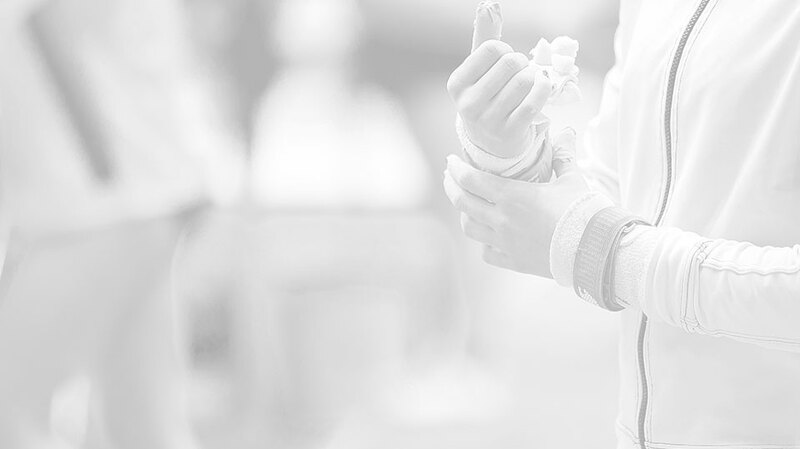 Registration Insurance Fee of $30 is paid upon registration and/or annually in September. We proudly accept VISA, Mastercard and Discover! There will be a $15 cancellation fee prior to start of a session. 10% discount for attending rec. classes more than 1x per week. 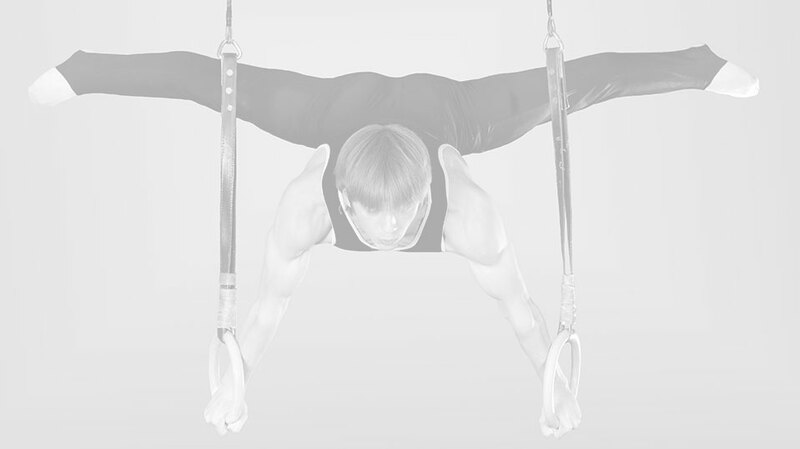 10% discount for families of two or more gymnasts. ALL discounts apply only to the second child or class. NOW offering second class discount for ALL Extreme classes, including HS! Pay full price for 3 family classes in a single session and get the 4th for one dollar.